PLACE YOUR FIRST WIN BET TODAY! VIP SOPER TIP is our best-seller service because it provides the best chance for profit. The success rate is over 90%. This is our most reliable single football prediction with odds between 1.60 – 2.00. The date of the event and the starting time are marked to the right. 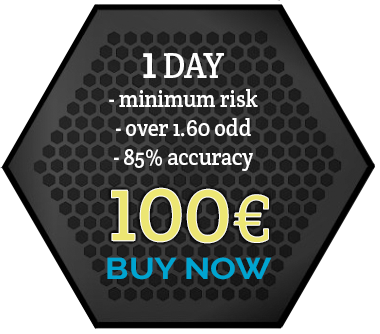 This service is recommended to bettors who have higher bankroll and can afford bets over 500 euro. The forecast will be sent on the e-mail of the subscriber at the latest one hour before the start of the match. The prediction could be from a different betting markets as FT Result, Over/Under, Asian Handicaps, and Asian Goal Lines, Both Teams To Score, and many others. 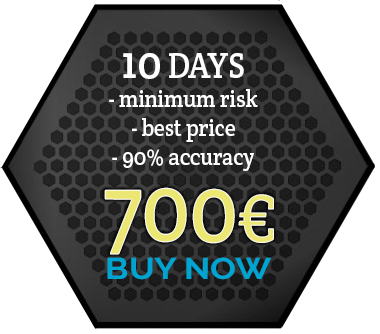 We have daily subscription for the price of 120 euro and 10 days subscription for 700 euro where your discount will be 500 euro. VIP TENNIS TIP is the next service we provide to our clients. This is our most reliable tennis prediction for the day, which is carefully and thoroughly analyzed by our tennis tipsters. The success rate is over 90%. It is a single prediction with odds between 1.60 – 2.00. The date of the event and the starting time are marked to the right. This service is recommended to bettors who have higher bankroll and can afford bets over 500 euro. The forecast will be sent on the e-mail of the subscriber at the latest one hour before the start of the tennis match. The prediction could be from a different betting markets as FT Result, Over/Under, Handicaps and others. 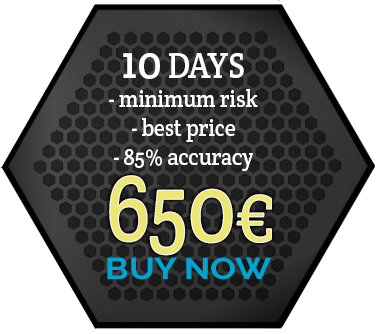 We have daily subscription for the price of 100 euro and 10 days subscription for 650 euro where your discount will be 350 euro. VIP COMBO BET is a service from two soccer matches with low odds played in one single coupon. This means that two events should be combined in a multiply bet. If one of the event loses the whole combo loses. So we need both of them to be won and for this reason the predictions are with lower odds. The total odd of the combo bet is between 1.70 and 2.00 Our soccer tipsters choose the most secure tips from all betting markets. The starting time of the first match is to the right so you can see if you still have time to join. The combo bet will be sent on the e-mail of the subscriber at the latest one hour before the start of the first match. 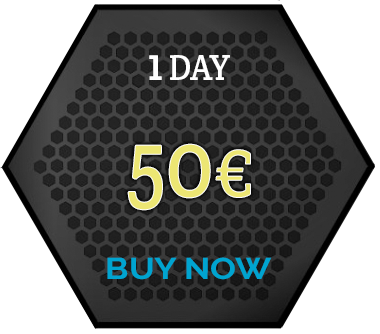 We have daily subscription for the price of 50 euro and 10 days subscription for 380 euro where your discount will be 120 euro. VIP GOALS COMBO is the same as the VIP COMBO BET but includes two matches from the goals betting markets. The idea is the same. You receive two predictions with lower odds and you place them in one multiply bet. The total odd will be between 1.70 and 2.00. The starting time of the first match is to the right so you can see if you still have time to join. The vip goals combo will be sent on the e-mail of the subscriber at the latest one hour before the start of the first match. We have daily subscription for the price of 50 euro and 10 days subscription for 380 euro where your discount will be 120 euro. VIP OVER 1.5 GOALS COMBO is another variation of the COMBO BET and VIP GOALS COMBO but this time you will receive two matches where we think that there will be over 1.5 goals. You combine them in one coupon and place the bet. The total odd is between 1.60 and 2.00. The starting time of the first match is to the right so you can see if you still have time to join. The vip over 1.5 goals combo will be sent on the e-mail of the subscriber at the latest one hour before the start of the first match. 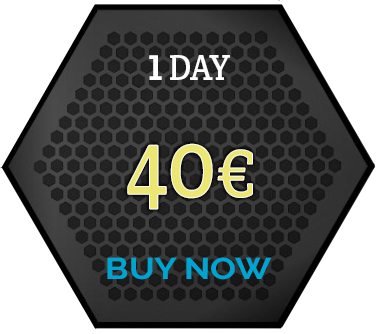 We have daily subscription for the price of 40 euro and 10 days subscription for 300 euro where your discount will be 100 euro.